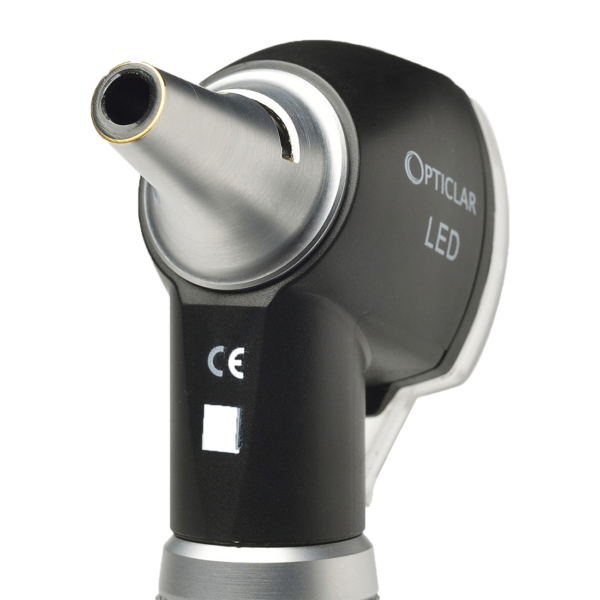 The OPTICLAR otoscope range consists of two defined categories. 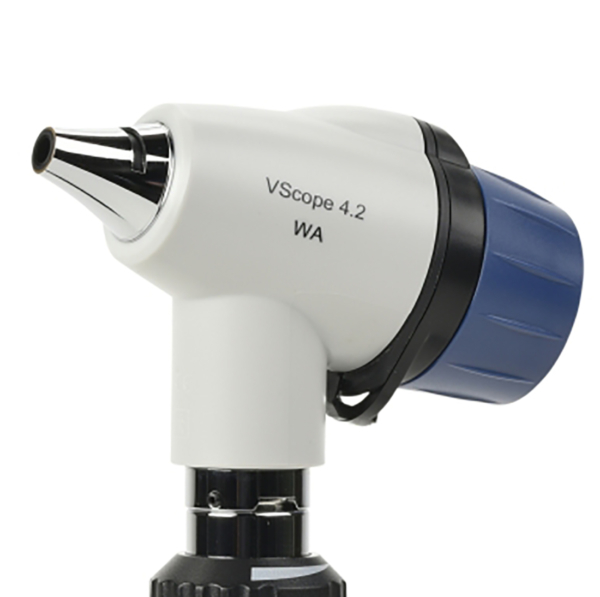 The Pocket family offering superb portability and convenience with its slimline handle at an affordable price and the Standard Practice range for the medical professional that needs a system adaptive to their needs. 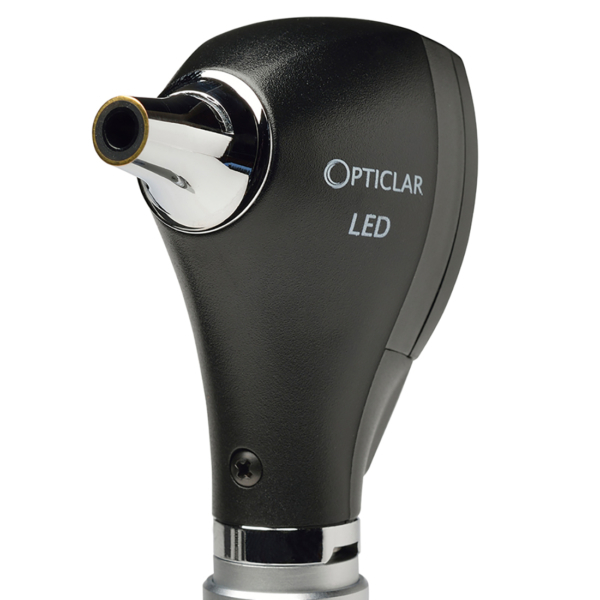 Both incorporate the superb TrueTone™ LED illumination delivering excellent colour rendering qualities and natural tissue tones. The versatile range of battery and rechargeable options include desk, wall and trolley versions providing unrivalled charging times and running durations.